Our team of creative designers and sign writers work extra hard at making the best quality and most effective customized car decals and graphics for our clients. The scope of creation that car vinyl decals allow is never ending, so whether you’re looking for a way to customise your car(s) for business or personal reasons, we can certainly help you out. SmiLee Design has a reputation for being the most trusted car decals company in Sydney. Our experience is put to work for our clients, and we’re sure that you’ll be 100% satisfied with the product(s) that you receive from us. If you are looking for a professional looking and high quality car decal, you have come to the right place. We’re SmiLee Design, an Australian owned and operated company that specialises in all kinds of customised car decals. No recurring costs: When you get decals for your cars, you aren’t going to run into recurring costs like you would with something like a billboard. The designs can simply be removed or changed when they are no longer relevant. More exposure: A billboard is going to only be seen in the place where it is stationed; car decals on the other hand are completely mobile and will be seen in more places all over the area. You vehicles can earn money: Vehicles have maintenance cost, insurance and fuel to cover – a decal can be used to cover these running costs. It’s easily removed and changed: Removing and changing decal when it is no longer useful is incredibly simple. It’s noticeable: Your car is going to stand out like a sore thumb when it’s covered in colourful, cool designs and this will make it more effective at attracting business. Our exciting and experienced designers love to work on new, challenging designs for our clients. 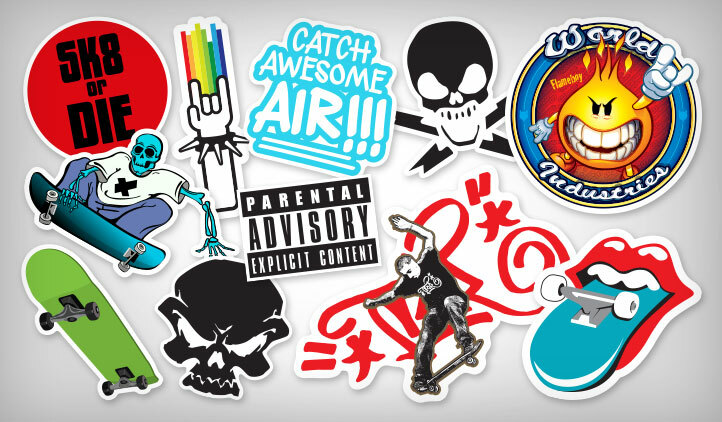 They are well known for producing the highest calibre customized car decals for companies all over the region. 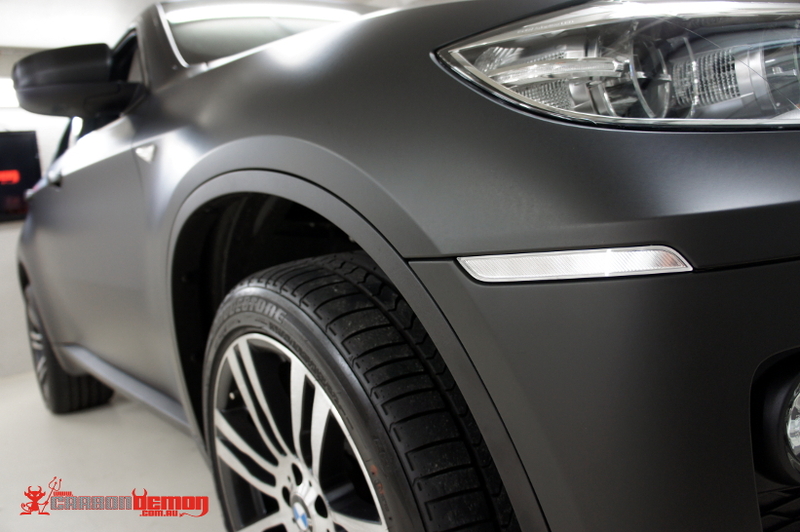 Car restoration and personalisation is a hobby that millions of Australians enjoy. Some people simply like adding some extra flare to their cars whilst others like to customise their vehicle in time for a special occasion or event. Smilee Design is the highly regarded & leading Signage Company in Sydney. Our Services are not just limited to Sign Writing, we are the printing & signage experts including Car Wrapping, Window Frosting, Vehicle Wraps, Car Signs, Custom Car Stickers, Car Decals, Window Graphics, Glass Frosting Signs & Shop Signs. Increasing the exposure of your business, brand or event is one of the best ways to grow revenue and increase interest in your products, but advertising is often a costly undertaking and one that businesses blow huge budgets on every year. Keep reading to learn more about how we can help you in your quest for the perfect custom made car decals. Customized car decals are the perfect solution for companies with vehicles that are looking for an inexpensive, cost-effective advertising option. Easy to remove Fast turn-around time Installed by our professional installer at your place or at our workshop. Cheaper and quicker alternative to full vehicle wraps Can be applied on both bodywork and glass Can be applied on any vehicle like car, van truck, boat, motor bike, etc. If you have any questions about our car decals, please do not hesitate to reach out to us. You can call us on 0425 444 988 or email us anytime at [email protected] We look forward to taking your vehicle to a whole new level of customisation and value. Car Decals create an effective advertising solution for company vehicles. Easy to remove, these graphics provide a low-cost and fast signage solution for your business. Don’t forget that car decals are not just for cars. Our customers love using our decals to customise their boats, trucks, trailers, motorbikes, golf carts and motorhomes etc. We know what it takes to grab the attention of your potential customers, and a sharp looking design is absolutely essential. Our design team will work with you to ensure that you receive a captivating design that will work wonders in terms of advertising your business. No project is too small, large, simple or complex for us so whether you need custom car decals for personal or business use, we can help you out. If your company is looking to get a vehicle, or a whole fleet, customized in order to attract new business, then you have come to the right place. At SmiLee Designs, we know exactly what looks good on your car and what will make people notice your advertisements without breaking the bank. At SmiLee Designs, we understand your potential customers and what it is that they are looking for. Our business is highly regarded for creating car decals that are of the highest quality and that stand out – all within your budget. We are a popular local signage company and we don’t just specialise in custom car decals in Sydney. Contact us for more information on our T-shirt Printing, Car Wrapping, Window Frosting, Van Signwriting, Vehicle Wraps, Care Signs, Custom Car Stickers, Window Graphics, Glass Frosting Signs and Store Signs. We are an Australian company that is owner run, so we can understand the stresses of running a business in this fast-paced city that we live in. If your organisation is in need of increased exposure, investing in custom car decals for your business vehicles is one of the best and easiest ways to improve your brand’s recognition and reach the masses, without having to blow your budget. Staffy Car Window Decal 100% brand new Vinyl cut, has self adhesive backing to stick on most surfaces Size: 240H x 200mm Colours: White 3-6 business day delivery, depending on location Transfer Tape Provided with Decal. Remove from backing paper & apply to surface then peel only the Paper tape away, slowly. Payment must be made before it is shipped out. Refunds not excepted . Give us a call on 0425 444 988, or pop us an email on [email protected] if there is any more information that you would like on our custom car decals and other branded products. We also offer quick turn around times and you have the option of getting your new car decal in Sydney professionally applied by one of our team.